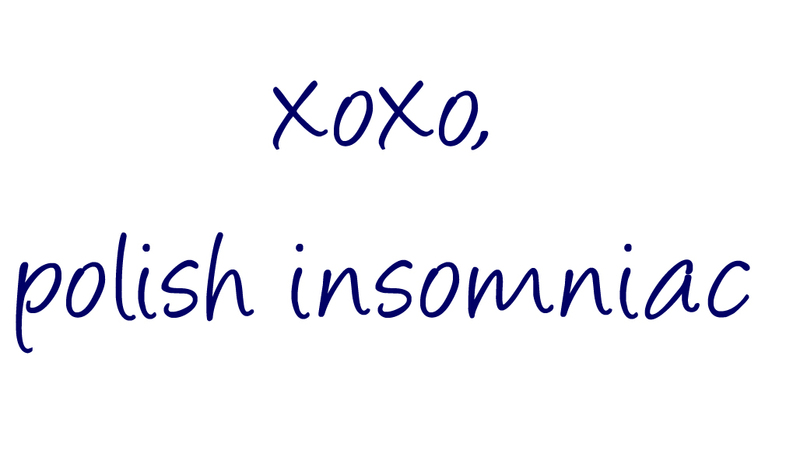 polish insomniac: Beauty Spotlight Team - Weekend Weblinks from your Favorite Beauty Bloggers! 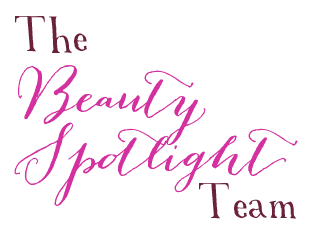 Beauty Spotlight Team - Weekend Weblinks from your Favorite Beauty Bloggers! Lola's Secret Beauty Blog is obsessed with the holiday beauty gifts at Nordstrom, and put together a Holiday Gift Guide Extravaganza to drool over! Prime Beauty has the low down on the latest and greatest beauty subscription box--L'occiBox from L'Occitane! Take a look at what you can get for just $15, but hurry these boxes are available just once a season! Phyrra has tried a ton of subscription boxes over the years. She shares her picks for the Best Subscription Boxes, as well as which ones to skip! What would you think a makeup organizer brought to you by QUIRKY would be like? Check out Beauty Info Zone to see it and why Marcia is in love with it. 15 Minute Beauty is upping her makeup game with new brushes! Here are some of her favorite makeup blending brushes! Did your favorite brush make the list? An epic pile of loot has landed at Rogue HQ recently - mostly in the form of incredibly adorable lip-product minis! The Painted Rogue needs your help wrangling the Ballet Monster away from it all...and wants to know what you'd like to see reviewed first, as she has a huge number for new brands to try out! Sunny from Mostly Sunny has a feast for your eyes. See what nail polishes will have you wanting them all. Find out why Pammy Blogs Beauty is falling head-over-heels for the super whimsy and pretty Winter/Holiday polish collection from KB Shimmer! Perilously Pale shares with us some great face and hand products to help combat winter dryness. Still looking for the perfect gift? polish insomniac has the perfect stocking stuffers and gifts under $25. iPhone cases for nail polish lovers! Guest Post: Christmas Lights Nail Art by Kim! Holiday Snowflake Nail Art by Kim! My Stocking Stuffer Wish List!